There is no hard and fast rule about when you should replace a bed. However, if you have noticed that you are not sleeping as well as you used to or that your bedframe is starting to creek, it could be the perfect time to invest in a replacement. Beds typically need to be replaced after 7 or 8 years of regular use but there may be other reasons why you need a new one. Perhaps you have redecorated your room and your old bed just doesn’t suit your décor or maybe you are looking for a style which will complement your new bedroom furniture. Whatever your motivation for buying a new bed, you have an important decision to make. A good night’s sleep is the foundation of a happy and healthy life and your choice of bed will be fundamental to the quality of sleep that you enjoy. The search for a new bed can be exciting but there is much to consider and the sheer number of styles available could seem overwhelming. This guide will help you to identify the perfect bed for your needs. Whether you are looking for your own bed, furniture for your guest room or the right bed for your child, it is important to choose wisely! Before settling on a bed, it is important to identify the size that you need. The larger the bed, the better you will probably sleep, especially if you share your bed with someone else! But the size you require may be dictated by the dimensions of your room. You might find that you are unsure as to whether a particular bed frame can be accommodated in the available space. 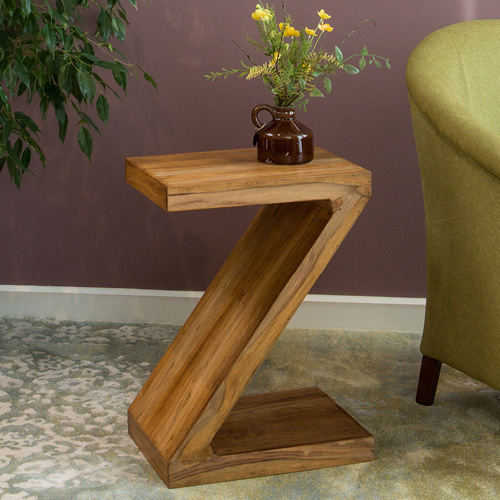 It can be difficult to visualise what furniture will look like in situ. The best way to overcome this problem is to mark out the dimensions of the bed on the floor of the room. Decide where you would like to position the bed and then use a tape measure to establish the width and length. Place a small object where each corner of the bed would be. Alternatively use paper or cardboard to create a template of the bed’s footprint and place this on the floor. You must ensure that the size of bed you have chosen leaves enough room for any other furniture that you wish to feature in the room. You should also check that it will be possible to open the door of the room, the wardrobe doors and the drawers of any chests. Finally, think about how you are going to manoeuvre your bed frame into position. Most bed frames are delivered in sections to make life easier but you should check the dimensions of the largest element. Will you be able to negotiate any tight corners and narrow corridors? The length and width of your bed are important considerations but so is the height. Bedframes are available in many different styles and you will discover considerable variations in the height of the sleeping area and the headboards. If anyone who will be using the bed has mobility issues they could struggle to get in and out of a bed which is too high or too low for them. The height of the headboard might appear to be a minor issue but it can seriously affect the look and feel of your interior. A high headboard will overly dominate a small space or a room with low ceilings whereas a modest headboard will lack impact in a large room or where the ceilings are high. Style will no doubt be on your mind when searching for a new bed. It is crucial that your bed frame complements your decorative scheme and so you should think about whether you need a traditional piece of furniture or a more contemporary bed. Would you prefer a bed fashioned from wood or metal and which colour or shade best suits your room? Do you need to match your bedframe to your existing furniture or will you be investing in new furnishings to team up with your bed? Sleigh beds are fabulous statement pieces which lend a touch of luxury to any space or perhaps you treasure the old world charm of a decorative metal bed frame? 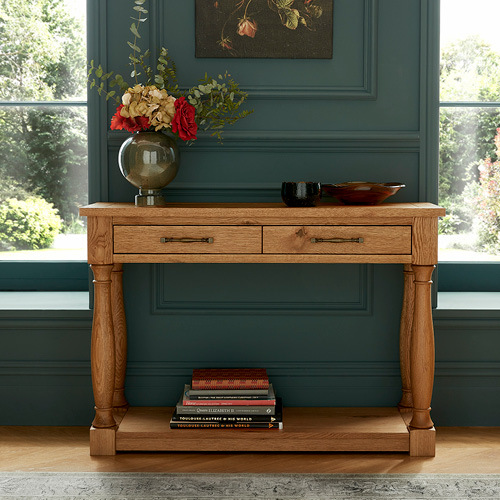 Do you adore the opulence of antique French furniture or are you designing a bedroom in the New England Style? If you are completely revamping your room, look for collections which feature both bedframes and matching furnishings such as wardrobes, chests, lockers and dressers. Your bedframe will feature a headboard. We have already touched on the importance of size when it comes to headboards, but there are also stylistic considerations. The headboard will most likely be the dominant feature of your bed and so will become the focal point of the room. 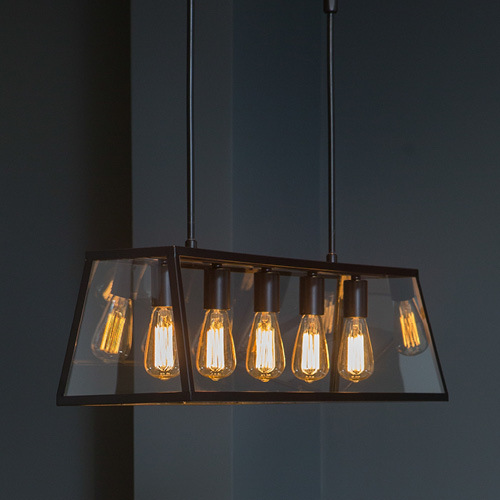 Are you looking to make a dramatic statement or would you prefer an understated style? 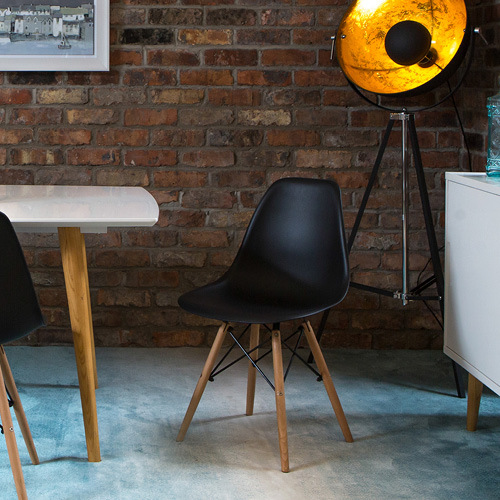 Do you love glitz and glamour or do you intend to create a minimalist space? Would you enjoy having an upholstered headboard for comfort because you often read in bed? Bedframes are available with and without footboards. These vary in height and you will have to decide which look you prefer. A footboard may not be a convenient feature if anyone who will use the bed is very tall and likes to stretch out! The footboard may also overly dominate a small room but can be extremely aesthetically pleasing in the right space, especially if you intend to position a blanket box at the foot of the bed. 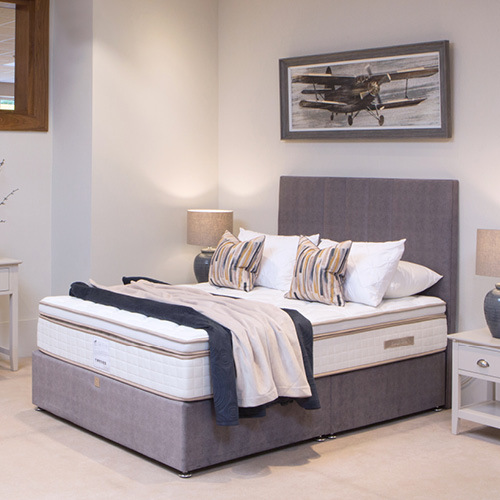 Style will be a priority when choosing your new bed but it is comfort which is key to a good night’s sleep. The majority of bedframes will feature a slatted base. This could be rigid or flexible. Flexible slats are generally made from laminated soft woods and are mounted in a frame to create a modest level of spring. You might feel that this would enhance your comfort if you enjoy a softer bed. The tension of some slats can be adjusted to suit your requirements. It is advisable to ensure that the gap between the slats is not more than 9-10cm (3in) as wider gaps will result in greater wear to your mattress. An impressive bedframe deserves a great mattress! Regardless of the quality of your bed frame, it will not deliver the wonderful night’s sleep that you are looking for without the addition of a high-quality mattress. You will find all the information you need in our Mattress Buying Guide. It can be harder to choose a bed for your guests than a bed frame for yourself. A guest bed may have to accommodate many different people of various statures and with differing needs. The largest bed that you can fit in the room would be the versatile choice but guest rooms are often smaller than master bedrooms and space could be limited. Your guest room might also have to double up as a study or home office in which case a day bed could be an excellent option. 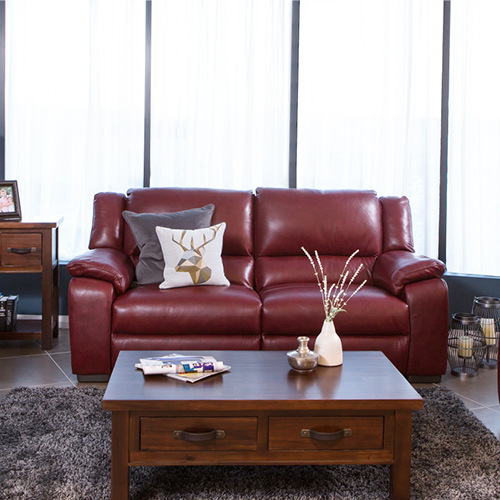 A sofa by day and a bed by night, these versatile pieces give you the best of both worlds. In choosing a kid’s bed you will be presented with the same dilemmas that you face when searching for an adult bed. But there is also an additional factor to consider – the fun factor! Many kids’ beds are designed specifically to please the little ones and these styles could ensure that your youngster is a little happier about bed time. Kids rooms are often very small. If space is a challenge, look for a bed with storage built in. Bunk beds are a practical choice if two or more youngsters are sharing a room. 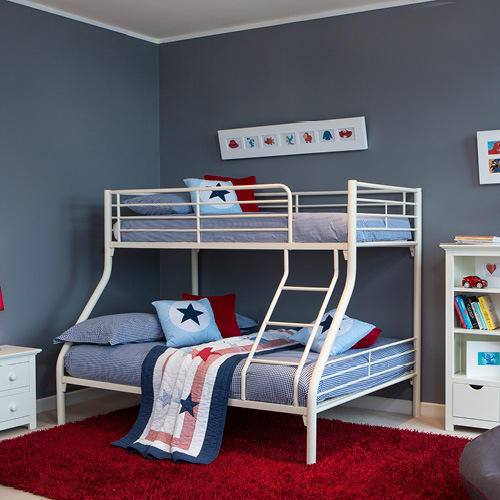 Kids love bunk beds and there are bed frames which feature two singles or a small double and a single. Kids’ beds which incorporate a trundle (pull-out bed) are the sensible choice if you are to host frequent sleepovers. Hopefully you now feel that you can make your choice with greater confidence. You may not have identified the right bed yet, but you know all of the questions that you need to ask yourself. You will find a wonderful bed which ticks all of the right boxes. If you remain in doubt about which bedframe to choose we recommend that you visit one of our stores to try out different styles.